With only eight teams left in the competition, the Champions League is starting to get serious – and with the draws for the quarter final and semi final stages completed football fans now have more of an idea on who might get through to the final at the Wanda Metropolitano in Madrid at the start of June. There were some incredible round of 16 ties that saw some of the big teams crash out – Ajax’s second leg demolition of Real Madrid being the stand out result. 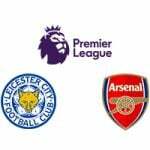 But Bayern Munich, Atletico Madrid and Paris Saint-Germain have all exited the competition as well and although there are no German teams in the last eight for the first time in 13 years there are four English representatives. 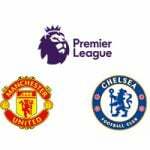 The English clubs largely avoided each other but there is one all Premier League tie in what looks like an intriguing draw. The semi finals were also drawn giving fans the prospect of a possible Manchester United v Liverpool tie. But there is the small matter of the quarter finals to be played first and – as already seen this season – anything can happen in the knockout stages. 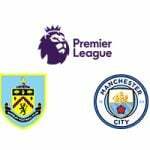 Manchester City were already favourites for the trophy before the quarter final draw was made and being paired with Spurs has only strengthened that belief with the bookies. 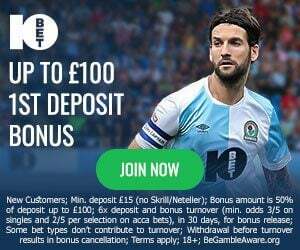 But Liverpool’s odds have now narrowed after being drawn against Porto in the last eight – the prospect of a semi final against Barcelona or Manchester United not seeming to affect the prices that much. Ajax know that if they are to lift the famous trophy for the first time since 1995 they will not only have to knock out the holders, but also deal with Cristiano Ronaldo’s new team as well. 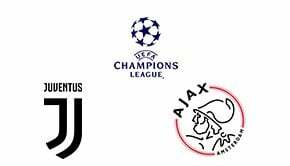 The Dutch side’s speed and style may cause the Italian giants some trouble but Juventus’ odds on winning the Champions League did shorten slightly after the draw and they should get through to the semi finals. All four ties are bound to be incredible affairs but Barcelona v Manchester United stands out as a really intriguing tie. Lionel Messi orchestrated the demolition of Lyon in the previous round but now he comes up against a rejuvenated Manchester United side coming off the moral-boosting defeat of Paris Saint-Germain. Even with their incredibly tough potential route to the final, Barcelona at 13/4 with 888Sport to win the Champions League looks good value, as they will be favourites to beat both Premier League sides possibly in their way. With the early prices for the quarter final matches being announced an Ajax win at home to Juventus is priced at 13/5 at 10bet and that looks very interesting. The Dutch side may not go through to semi finals but could get a result in the first leg in the Amsterdam Arena. Now that the draw has been made, the eight clubs left will know exactly what they have to do to make sure that they are in Madrid in June – and football fans of any team can look forward to some mouth-watering matches. Check more Champions League predictions and our additional betting predictions.